Jens is a PhD student within the Architecture and Engineering Research Group. 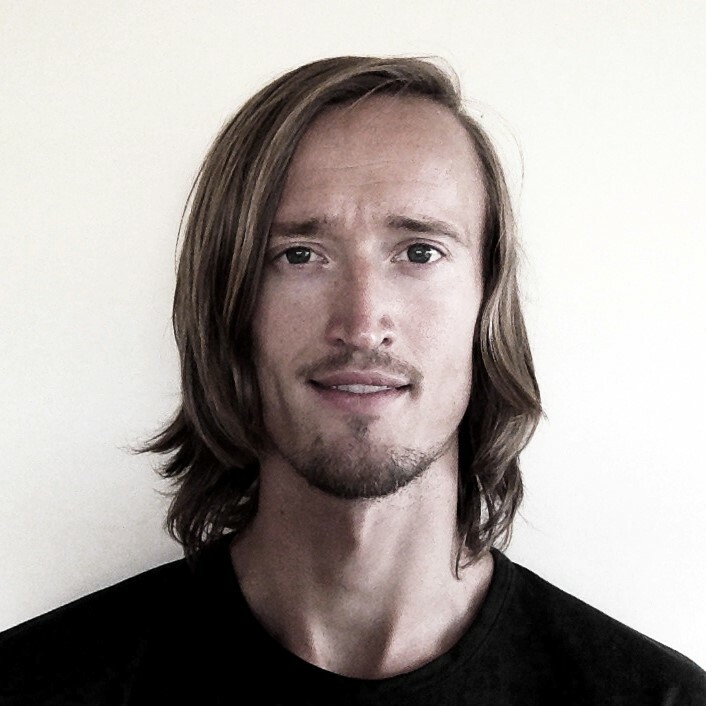 He graduated from Chalmers in 2014 with a double degree: MSc in Structural Engineering and a Master of Architecture. His research interests revolve around material informed sculptural modelling and form optimisation, a field in which he has experienced the industry perspective, whilst working at Foster and Partners and Buro Happold.